We help governments and businesses successfully manage cyber risk, comply with regulation and unleash value from technology. 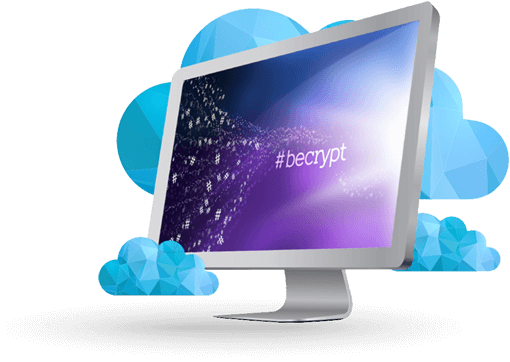 Becrypt has a long heritage of providing Data Protection solutions and Engineering Services to the most security conscious organisations, innovating to provide the highest levels of product assurance. Today, our Data Protection, Secure Platforms and Cyber Security Services allow diverse platforms to be adopted with confidence. A recognised cyber security supplier to the UK government, other public sector customers range from defence and intelligence communities to health providers, across UK, Europe and US. A secure operating system that protects your organisation from even the most advanced cyber attacks – and remains cost-effective and user-friendly. Sleek and ruggedised smartphone, with a secure Android™ platform.